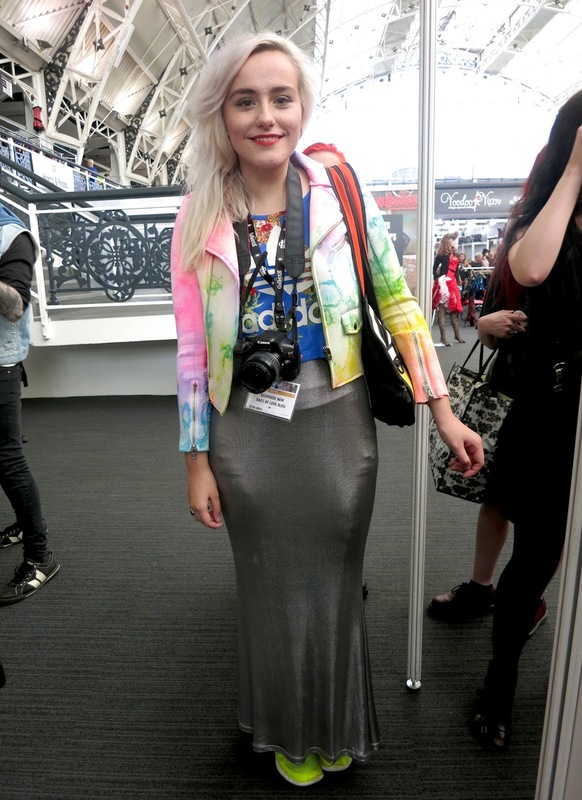 Early last month I was invited to London Edge, a trade show specialising in alternative fashion. 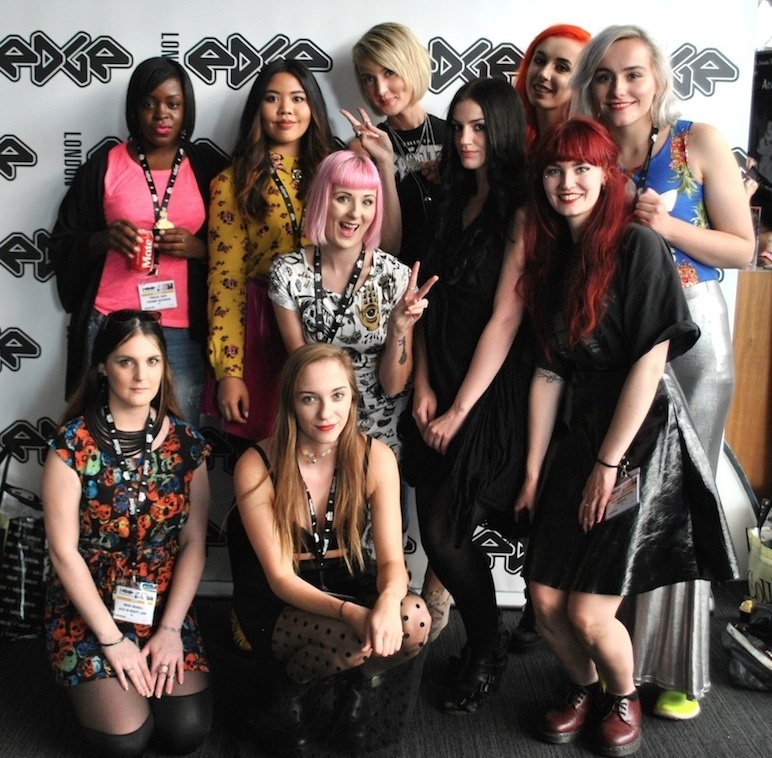 London Edge is held twice a year, once during autumn/winter and again in spring/summer to showcase all the clothing brands' new season collections, but this year saw them host their first ever bloggers meet-up. I'd never been to a trade show before so it was great to be given such a great introduction to it by the London Edge team. Thirty of the funkiest bloggers were greeted at the press area by ever flowing prosecco and a huge array of the cutest cupcakes by the Tattooed Bakers. Show founder and director Carole Hunter then proceeded to give us a really insightful talk on how London Edge came to be, before we were whisked away to explore the showroom floors. Two levels of the Business Design Centre where it was held this year, was lined with stalls by a myriad of different clothing and accessories brands. The alternative category also meant that everything was uniquely fun and quirky, and it was such a lovely refresher from high street trends. I loved the punk aesthetic and street wear vibes from many of the designers but I was personally more drawn to the vintage inspired, rockabilly styles that I spotted there. 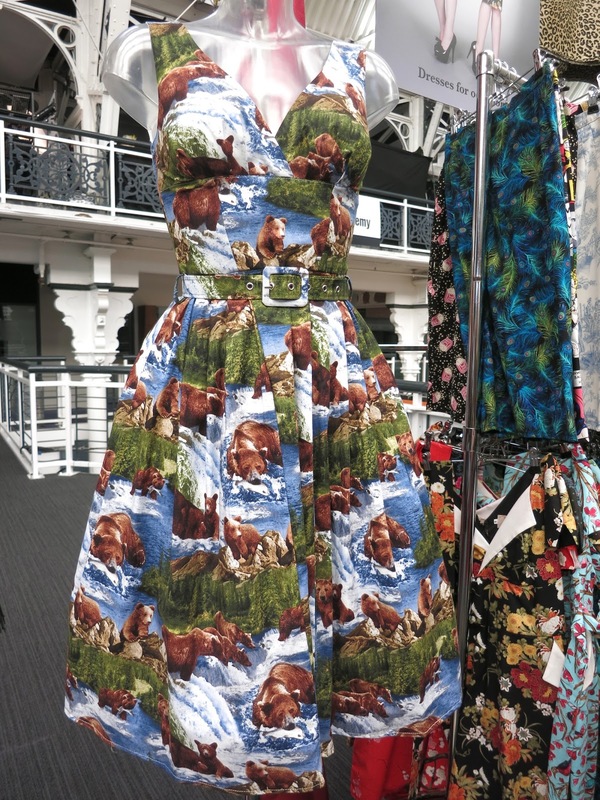 The brand Vanity Project especially caught my eye with their racks full of their retro style dresses in the most gorgeous, kitschy prints. One of my favourite parts of attending events like this is of course meeting all the bloggers. I finally got to meet the gorgeous Belphoebe of Rags of Love, whose blog I've adored for the longest time (look how amazing her outfit was too, that rainbow UNIF jacket is everything) and was reunited with my fellow Cosmo Blog Award girls Helen and Amanda. Attending London Edge has really opened my eyes to the world of alternative fashion and made me super excited for SS15, I'm inspired to play around with my style and be a bit more daring. What's your favourite piece that was featured in this post? Amazing post, it was genuinely so awesome to meet you. 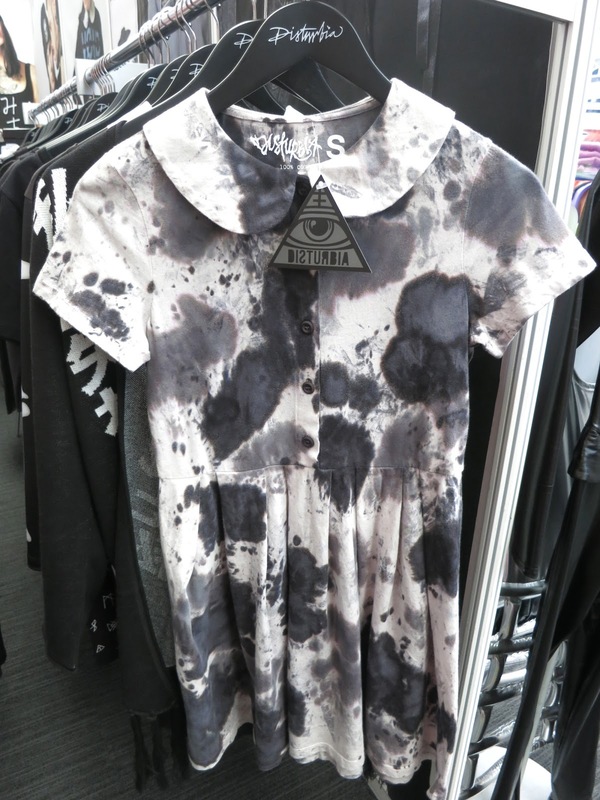 You've really picked out the most gorgeous pieces from the day :) that panda dress is beautiful! Oh my gosh, everything looks so so cute! I love it. I am pretty sure that My Little Pony bag is a dream from my childhood. What a great trade show! 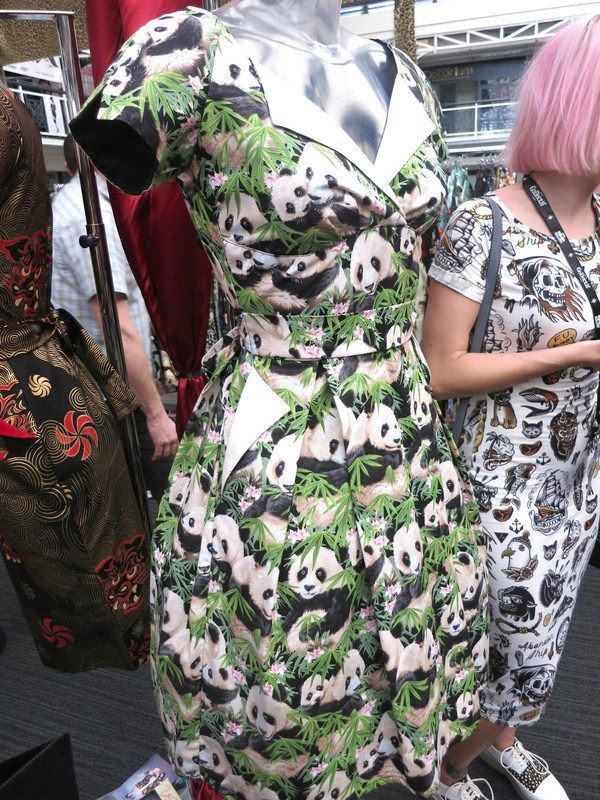 That panda dress!!!! x A.